Congratulations Stacie! 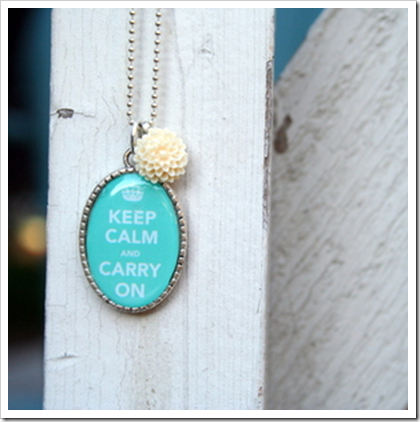 Please send me an email or leave a comment below and we will get you your new necklace! And remember that April , from Funky Vintage Lovely has kindly offered a 10% discount through Sunday, May 29th for all Idea Room Readers. Simply use the code “IDEA10” upon checkout. So head on over before the discount ends. 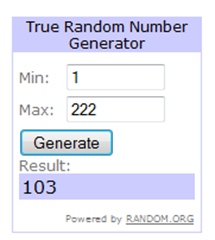 Thanks April for the amazing giveaway! **You have 48 hours to claim the prize or I will chose another winner. 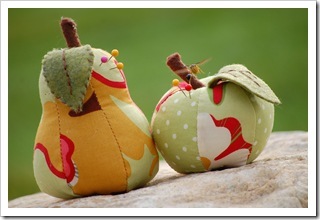 are going to be featured on the fun new site Pick Your Plum this weekend. You will be able to get them for yourself for 50% off the regular price of $4.00. 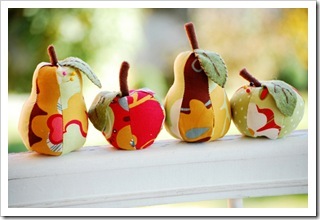 The pattern includes both the pear AND apple patterns and a full tutorial for only $2.00!! So if you are interested be sure to head over to Pick Your Plum and get yours before they are gone. 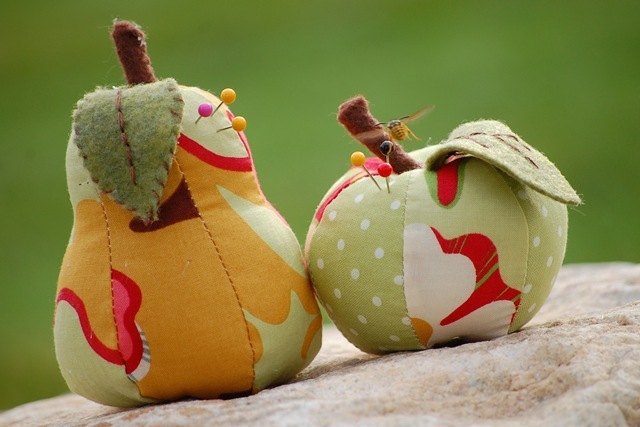 There is a limited number of patterns that will be sold at this price. The deal will be posted at 7:00 am MST tomorrow morning. 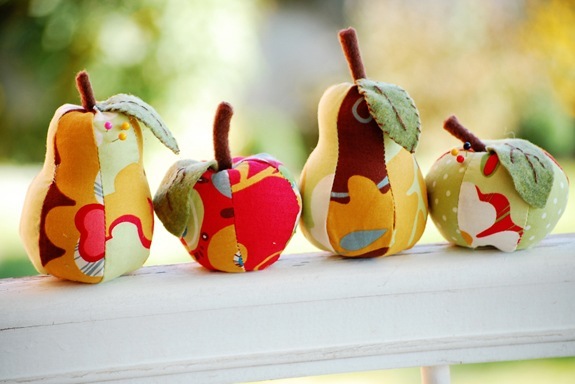 Just purchased the pattern for the apple and pear pincushion from Pick Your Plum. Can’t wait to get started making these. Thanks for the great deal on the pattern. yipee! i’m stacie! i never win anything! this is pretty cool! although, i can’t really remember what my comment was to enter to win this giveaway, so i suppose there could be other stacie’s. my email is [email protected]. let me know if it is me that was chosen. thanks! 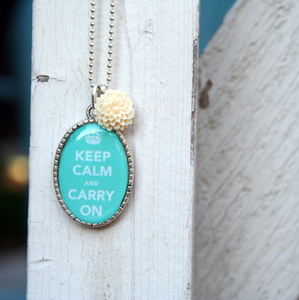 and i live in centerville, so it will be easy for me to get the necklace. i met you at roberts once. how sad that it’s now gone. wipe a tear… :( and if you knew me and knew how frantic and frazzled i tend to get, you would agree that i NEED the message of this necklace with me at all times!! !